It’s always interesting seeing how people discover Sigil Daily. Some people find us through our social media — Facebook, Pinterest and Tumblr in partcular — but most people discover the site through simple Google searches. Thanks to the wonders of that search data, we can even see exactly what words brought people to the site. 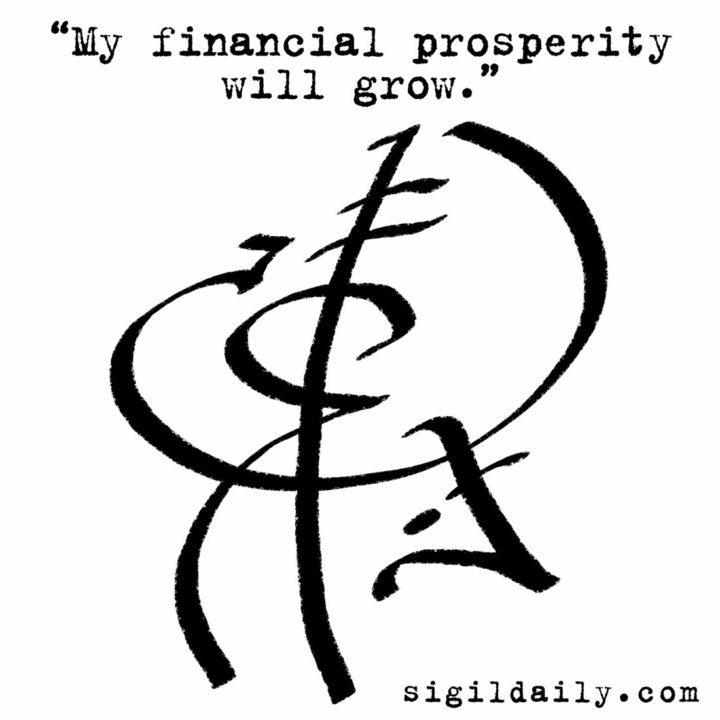 Not surprisingly, people are often looking for sigils related to love and money.